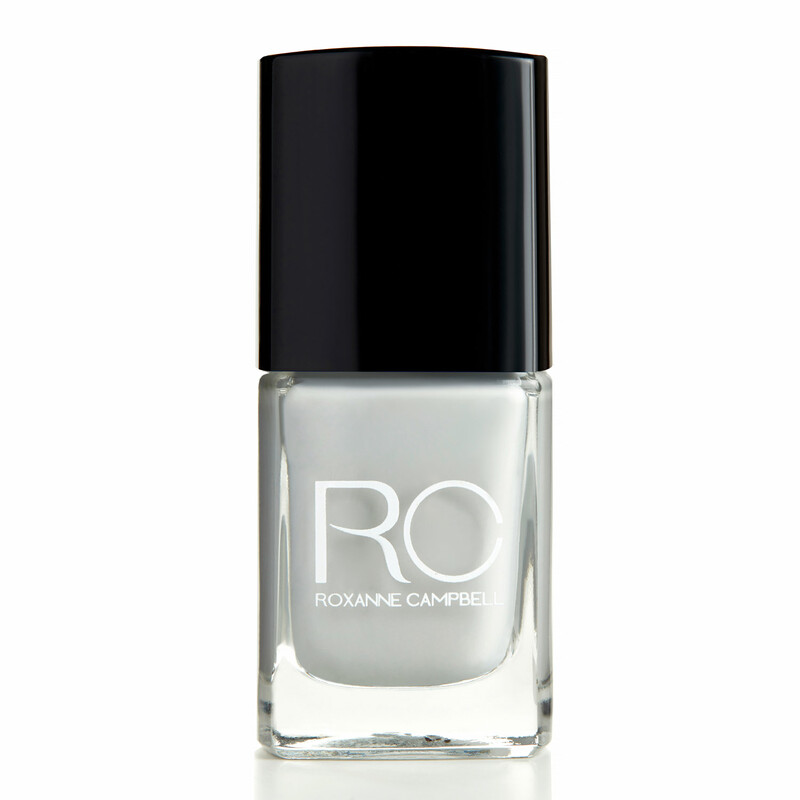 Celebrity manicurist and nail brand founder Roxanne Campbell is a real polished act. She regularly collaborates with fashion houses and the UK's leading singers and supermodels. My working week varies. I can be working on editorial shoots for magazines such as Tatler or Elle, teaching nail technology at a private make-up academy in London or working with my celebrity clients. If it's the latter I’ll go to their houses to do manicures or create nail looks for red carpet events and photoshoots. My roster includes Adele, Winnie Harlow, Jourdan Dunn and Dua Lipa. I love the creativity of it and seeing the transformation of their nails before and after. It gets me hyped! Every day is really different so it never gets boring. I used to just work in salons seeing client after client, which I loved but it got repetitive. Now I do everything from teaching to sitting on judging panels. It’s great! What are your top manicure tips? To avoid getting brittle nails, use lots of hand cream and apply a cuticle oil daily. Prep is also key. Start by cleaning the nail plate with a nail polish remover. Next, apply a base coat. Opt for two coats of colour and finish with a topcoat to prevent chipping. Tell us about the latest colours in your nail polish range? 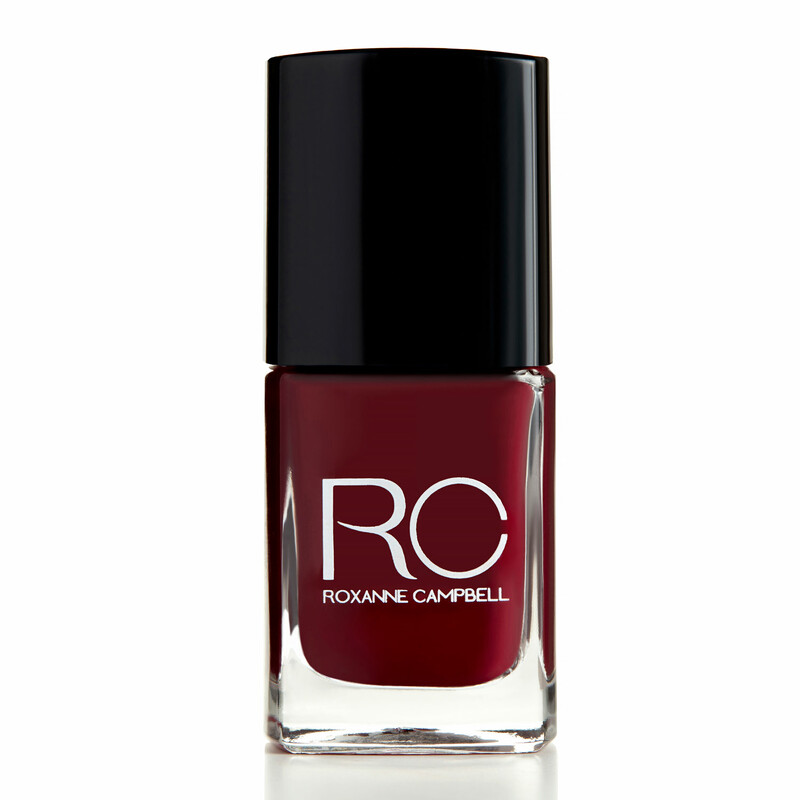 My winter collection consists of three shades: deep plum, a gorgeous red and a grey, which is currently my best seller. The hues have a lovely, rich wintry feel to them and they suit all skin tones. There is no outfit you couldn’t team them with!